Earlier this year iOS users received the picture-in-picture update allowing them to watch Facebook, Instagram and YouTube videos without leaving the comfort of WhatsApp. With this feature, users on iOS can watch the video while continuing to chat with their friends in the WhatsApp app. If information circulating the internet is to be believed, then this function is making its way to Android. There is no information available when this feature will roll out. However, WhatsApp's latest beta submitted through the Google Play Beta Program indicated the feature is coming soon. According to WAbetainfo, the feature is not available right now because the developers need to tweak some improvements before the official roll-out. The feature will bring with it a white play icon on any YouTube or Instagram video link shared on WhatsApp. Tapping on the play icon will start the video in a small box inside WhatsApp. The box playing the video can be placed anywhere on the screen to let you comfortably continue chatting with your friends. 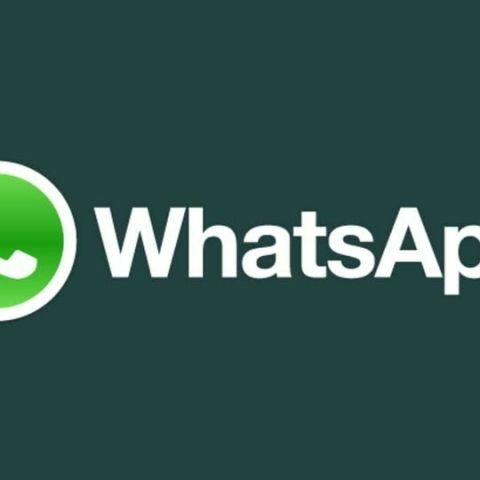 In other WhatsApp news, WhatsApp has launched WhatsApp Business API that will necessitate WhatsApp business account holders to respond to customers in a time frame of 24 hours. If the firms fail to reply to the customers in time, they will have to pay for the messages sent after the free time window. You can read more about it here.